It is perhaps the measure of Charles Leclerc’s season that despite another points scoring Grand Prix for the youngster, his race in Austria, as in France, could be viewed as something of a disappointment. Certainly, by him. But perhaps that is just the measure of a driver already being lauded as a future world champion. Leclerc’s weekends are fashioned in qualifying. He was electrifying in France and again in Austria he demolished his team mate, still managing to start ahead of Marcus Ericsson despite a five-place penalty for a gearbox change. 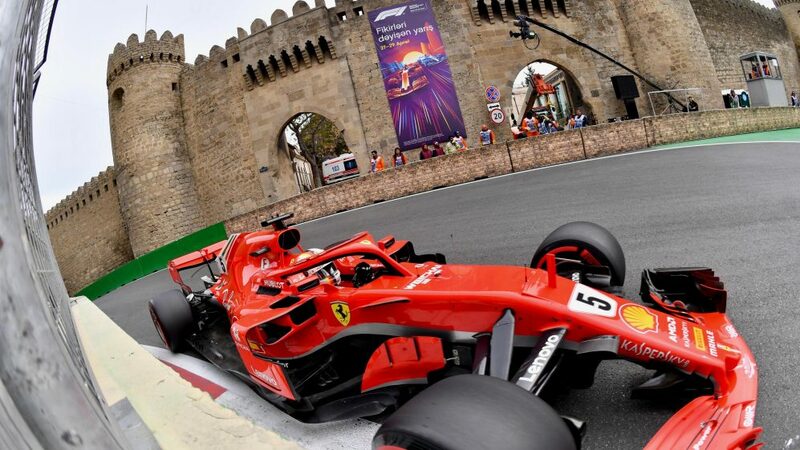 Much of his hard work was undone on lap 2 as he ran wide and lost positions, and the points lost in his rankings score, along with those dropped for his moment in France, are seemingly the only factors that risk even partially dulling his shine, and keeping him from the top spot. 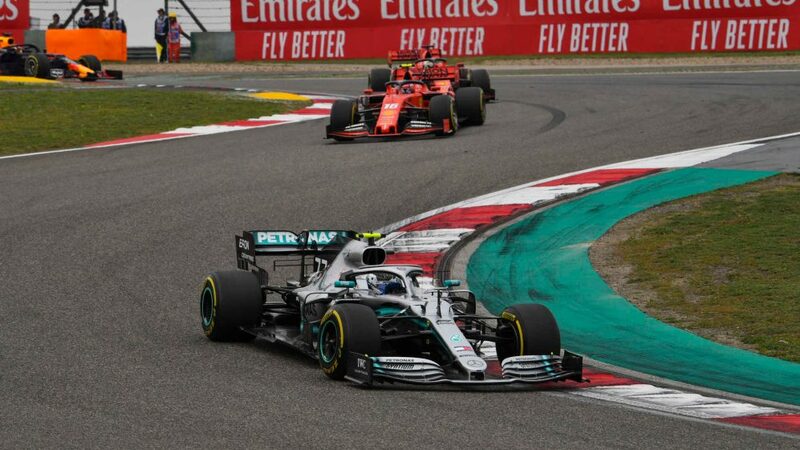 The rise of Valtteri Bottas in our standings comes as a result of three races in which he has displayed the same consistent quality that, with a dose of greater fortune, would see him leading the world championship rather than occupying the sixth spot in the drivers’ championship with which he must make do. In Canada he had the absolute measure of his team mate, in France his result was determined at the first corner and in Austria he flew to pole position and was looking good, once again, for a solid podium result until mechanical gremlins pitched him into an early bath. Yes he lost the lead at the start, but his recovery of positions over that first tour was sublime. If that’s the only self-inflicted negative one can find for the past three races, it tells you everything about how well he’s driving. Back in the lead of the world championship and Vettel drops a position? 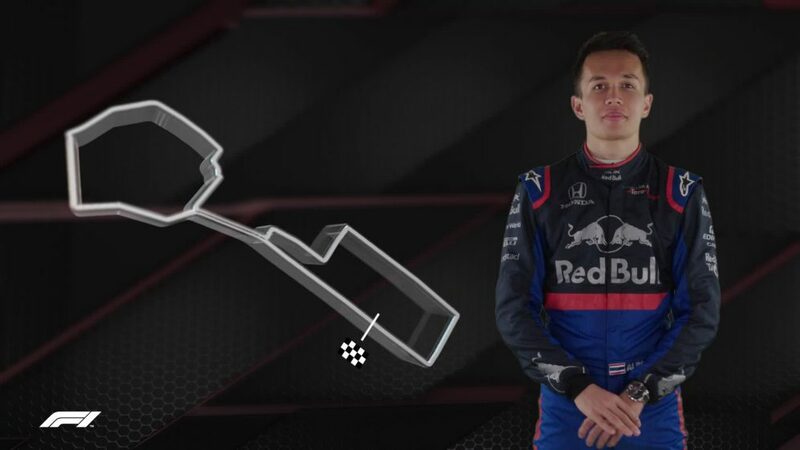 That’s the nature of the game in Power Rankings and Seb will be reeling from the shocker of a score he picked up for his first lap foul-up in France until the results are in for his home Grand Prix. He was also bested by his team mate in Austria thanks, in no small part, to the penalty he picked up in qualifying. 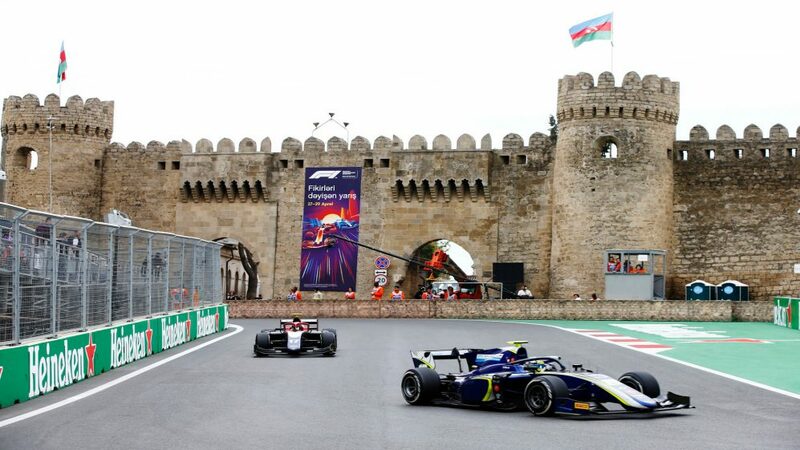 One could argue that he should have been let off with a reprimand given that both he and Carlos Sainz, who he held up, made it through to Q3, but under the letter of the law he infringed the regulations. And when you’re fighting for a title, those are the sort of small mistakes that can have a big impact. Fortunate that a double Mercedes DNF saved his and Ferrari's blushes. The first of two re-entries this week, and it’s the first of the Haas drivers. 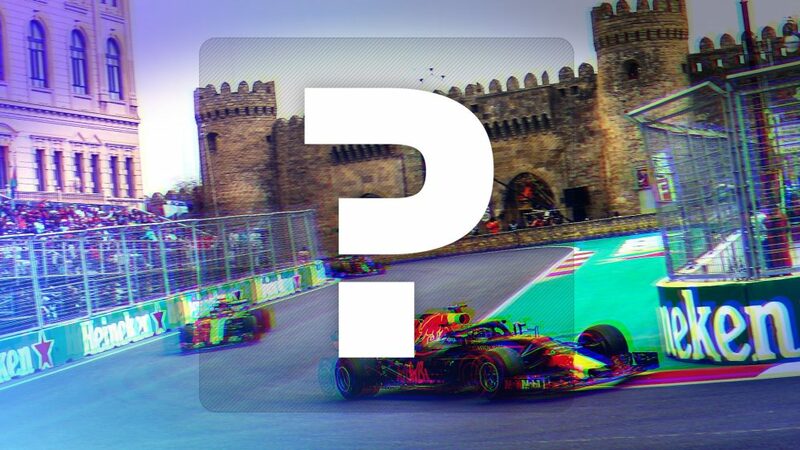 KMag has been missing from the top ten since Baku, having started off the season as the highest ranked racer after his phenomenal early races. While Canada was a tough weekend for the team, Haas fought back in France and Austria with Magnussen leading the charge. 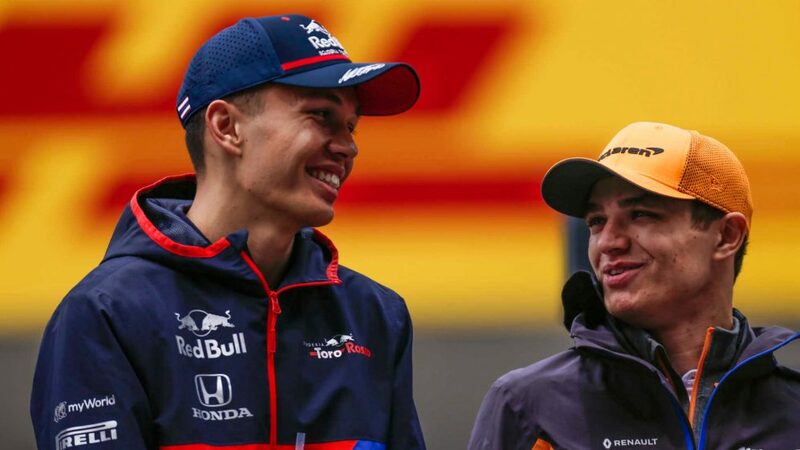 With his team mate a non-scorer until just this past weekend, it is Magnussen that has taken on the heaviest load, and his strength of character and positivity throughout has been the leadership that has helped to drag the team out of its small slump. Austria was the best team result in Haas history, the 22 points gained precisely the total lost at the opening round in Australia. The team is back and they owe much of that to Kevin’s motivation, leadership and racecraft. 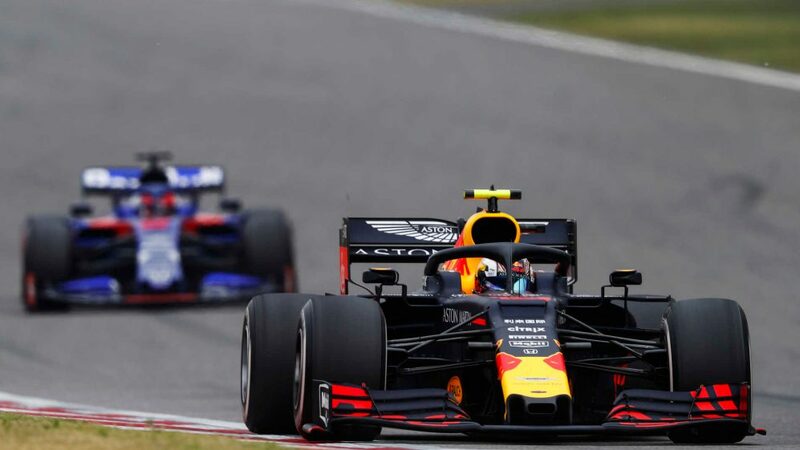 It’s not been the easiest of three races for Carlos Sainz, but his exceptional run to as high as third place in France and a battling drive to stay in the points that afternoon despite reliability issues at the close mean that his overall score remains high. Outqualifying Nico Hulkenberg is no mean feat, and is something the Spaniard has done for the past two races, but Austria was a rough afternoon with tyre-wear catching Renault on the back foot and leaving Carlos out of the points. Still extracting the most from his car when he can, his consistency is key in his positioning. It had all started so well in Australia, but Romain Grosjean’s season hit the skids soon after. It is thus no small relief to see him back to his best and, for the first time since that first race of the year, back in the Power Rankings top 10. He was inspired in Austria, his score from the contributors matching those at the very top of the list, as he brought home fourth place and the best result ever for Haas in the team’s 50th race. While Magnussen has been the workhorse at the team, Grosjean has required deep introspection to bring his game back on point, something he achieved at the weekend. His brilliant score, allied to maintaining such form over the coming races, could see him a permanent re-addition to the top 10. Ever since that brilliant weekend in Monaco, Daniel Ricciardo has struggled somewhat to find that same magic. 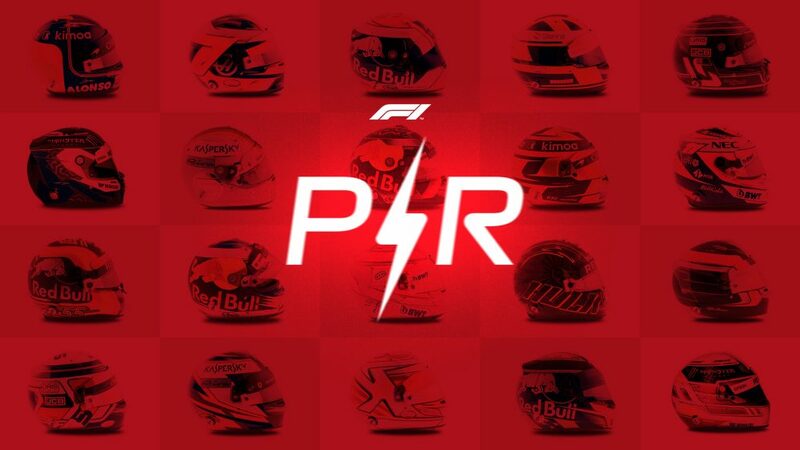 He has been outqualified by his team mate at each of the following races and simply hasn’t had the tools at his disposal to fight him on race day. His post-qualifying unhappiness with Red Bull in Austria, when the team was simply following well-engrained protocol, hinted at some frustration but also spoke to the competitive nature that has long been a calling card of the Honey Badger. From the highs to the lows, another off-colour weekend could see Daniel slip out of the Top 10. 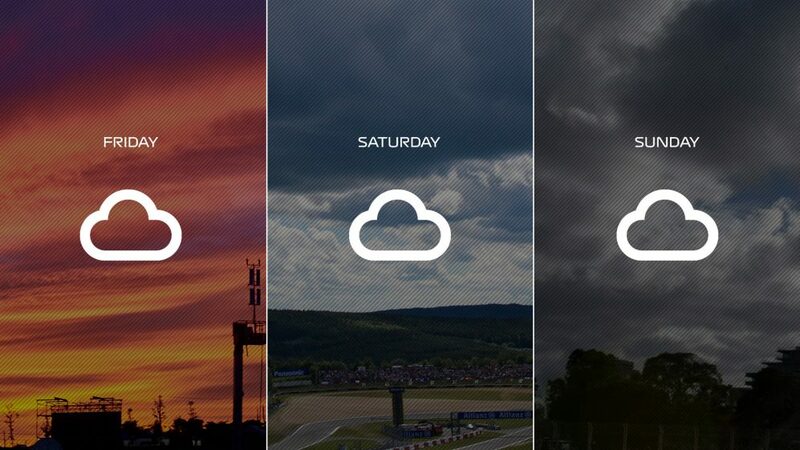 Holding tight at P10, Esteban Ocon had another strong weekend in Austria, to add to his top 10 in Canada. 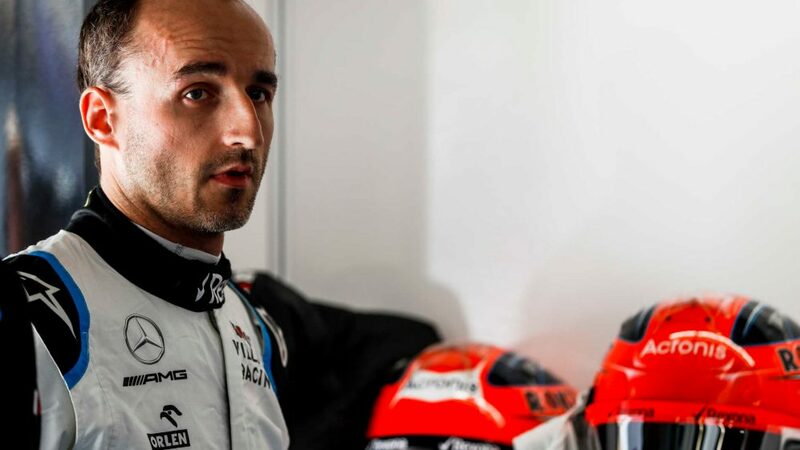 France was a disappointment, his retirement owing as much to Grosjean’s run to turn one as it did his 50/50 with Pierre Gasly, but there is little denying the fact that, on balance, Esteban is currently the Force India driver extracting the most from his machinery. In a tight midfield battle, every point is crucial and Force India’s performance level is nowhere near as high as has become the norm in recent seasons. As such, for Ocon to continually be bringing home solid points is reflective of the work he’s putting in, and the determination he’s showing in tough racing conditions. With the ascent of the Haas drivers, Nico Hulkenberg drops out of the Top 10, while those with whom he regularly finds himself locked in points-scoring battles this year sit alongside him on the bubble. Fernando Alonso, suffering from a miserable French GP score, pulled himself back with a blistering race from pitlane to points in Austria, while Sergio Perez and Pierre Gasly also sit on the cusp of the Top Ten with the continuous ability to put their cars in or right on the edge of the points.